It’s very hard to earn money in bear market. Bitcoin is on downtrend for so long.There is bloodbath in altcoin market on every jump of bitcoin whether it is up or down.Best time to trade altcoins is when Crypto GOD Bitcoin stabilizes. This post is not regarding how you should trade or how to manage Cryptocurrency portfolio. Instead you will get to know about Leverage Trading Platform – Bitmex. If you are Bitmex New Users and never signed up before then use our Bitmex Referral Code to get instant discount of 10% on your trading fees at Bitmex. With Bitmex you can earn handsome money in bear market. On Bitmex you are not actually buying or selling bitcoin, you are betting on it. Note : Bitmex Leverage Trading is not for newbie crypto traders or faint hearted traders. It’s very easy to loose all your holding at Bitmex. It’s kind of gambling. If you are not willing to take risk then use regular trading platform Binance, Bittrex, etc. There are much higher chances in bear market you will loose more money trading altcoins in comparision to trading Bitcoin. On Bitmex you don’t need to buy Bitcoin first to sell it. If you think Bitcoin pirce will go down then just take short position and buy back at lower price to make profits. 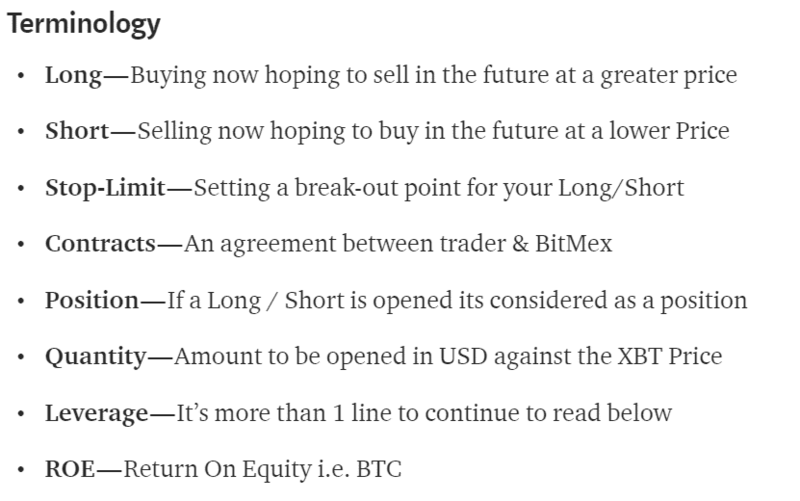 I recommend everyone to read Bitmex Trading Articles and Videos before making your first deposit at Bitmex. Earlier Bitmex Affiliate Program provide commission for 6 months only of referred user. Now if you referred users at Bitmex you will receive commission for lifetime for your referrals. You will earn percentage of trading fees paid by your referrals to Bitmex. You can start earning money by inviting users to Bitmex, signup and share your referral code with friends,followers etc. 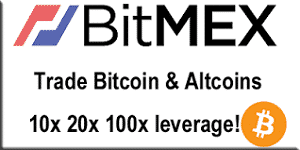 to earn big from Bitmex Affiliate Program. It’s win-win situation for both referee and referral. If you signup using my referral code you will get 10% discount on trading fees for 6 months. I will get percentage of trading fees which you pay to Bitmex. 2. Enter required details and complete email verification. 4. Copy your Affiliate Link / Referral Link from there. 5. Share your Bitmex Referral Link on social media and earn 10 % commission for each successful referral. 1. Referred users will receive 10% discount on trading fees for first 6 months. 2. Intially refree commission is around 10% and will increase on referring more people. 3. Successful referral will be counted only if he/she complete registration within 7 days of clicking your referral link. 4. Affiliate/Referral payouts are done everyday at 12:01 UTC. 5. You can refer as many as you can, no uper limit on maximum number of referral. 6. Duplicate referral will not be counted. 7. Changes can be made to referral program anytime. I hope by now you should you learn everything about Bitmex Refer and Earn Program. Use below comment box to share your thoughts on the same.If you support my work you can give this article a share. Previous Post: What is the Best GPU For Mining?